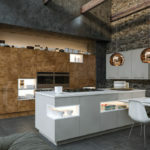 Kitchens At Telfer Joinery – Kitchens & Garage Conversions, we believe that your kitchen is at the heart of your home. Its where the living begins and most of the social gatherings are held. 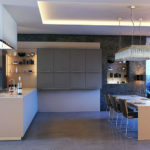 This is why its important that you chose the right company to plan, design and install your kitchen. Since Telfer Joinery began in 2005 we have always strived to deliver the best for you. Be that in the customer service or the quality of the finishes, we never settle for second best. 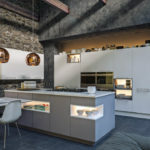 There are a few procedures that we follow with our all kitchens, these are, the design process, choosing your layout, cabinet, door and worktop style, what appliances you would like and any extras you pick to make your kitchen extra special and unique. 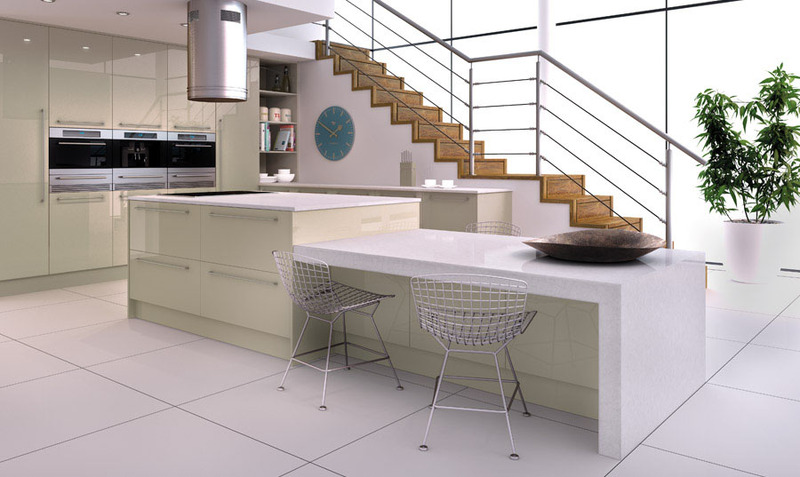 From the onset of proceeding with your new kitchen, regardless of budget, we always let the designer visit your home. He can take all measurements and note the location of any services within the kitchen. This takes the hassle and stress of you having to measure this yourself and take it to the high street shops in the hope they can design it for you. This personal touch allows you to sit in the comfort of your own home while our designer takes his measurements and listens to your thoughts and requirements. 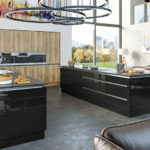 He will also work within any budgets guidelines you have advised so that you can fully appreciate just how far we can make your budget go in getting that luxury bespoke kitchen you’ve always dreamed of. You have probably heard of the “work triangle”. This isn’t a made up sales pitch, it’s a genuinely important element of your kitchen layout. The “work triangle” is defined by the National Kitchen and Bath Association of America as an imaginary straight line drawn from the center of the sink, to the center of the hob, to the center of the fridge and finally back to the sink. Our designer will take this into account when coming up with your design. Unlike other companies, we wont sit in your house for hours to do this. Our designer will take his measurements and your suggestions and go back to the office to design them. He will then produce 3D drawings for you to view. These are in colour to allow you to see your potential colour scheme. 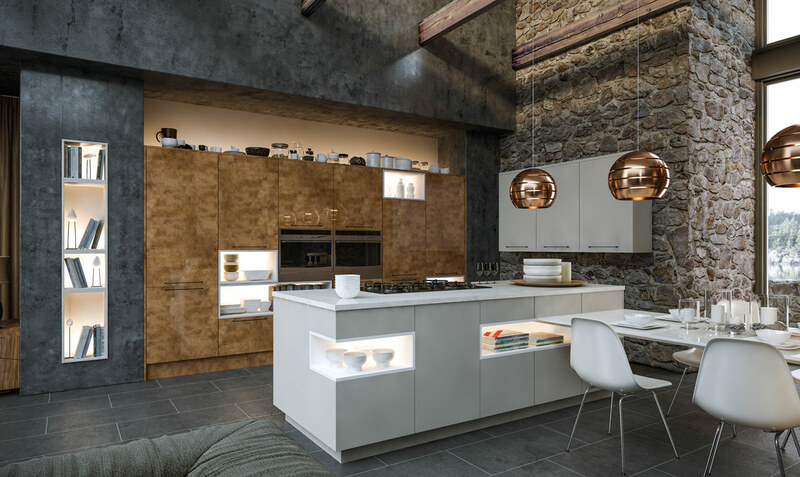 Once you have decided on the layout and colour of your new kitchen your next big decision will be what worktop you will want to compliment your kitchen. 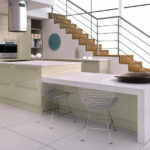 Telfer Joinery recommends Mistral solid surface worktops. 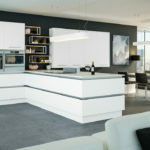 Please watch the video to see why we recommend Mistral solid surface worktops in your new kitchen. 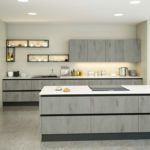 Telfer Joinery – Kitchen and garage conversions use and recommend Festool tools in the installation of your kitchen worktop surfaces. You can also download a pdf copy by clicking here. 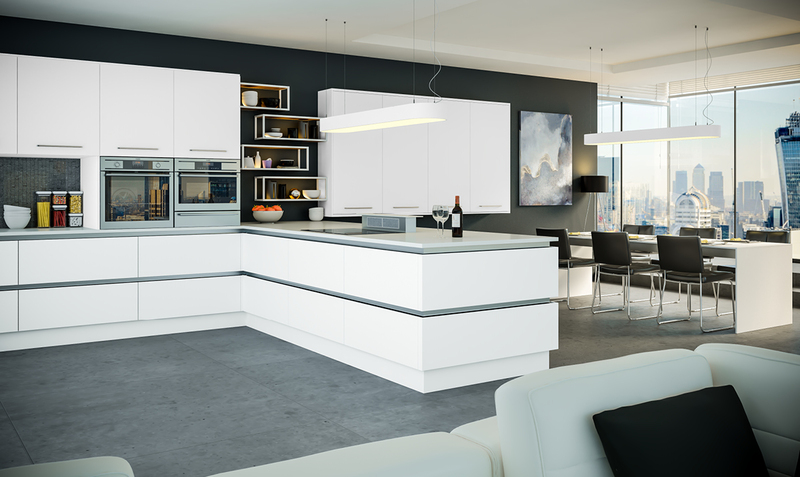 We also have a full range of appliances and handles that complement the finished appearance of your kitchen. 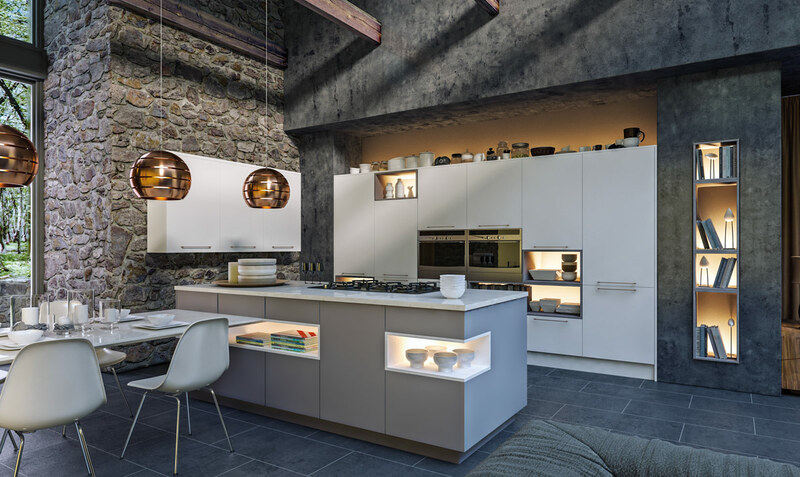 Telfer Joinery – Kitchens & Garage Conversions have always believed in going the extra mile to make sure that you are delighted with the finished result. That’s why our customer service and after sales service is unrivalled and second to none. 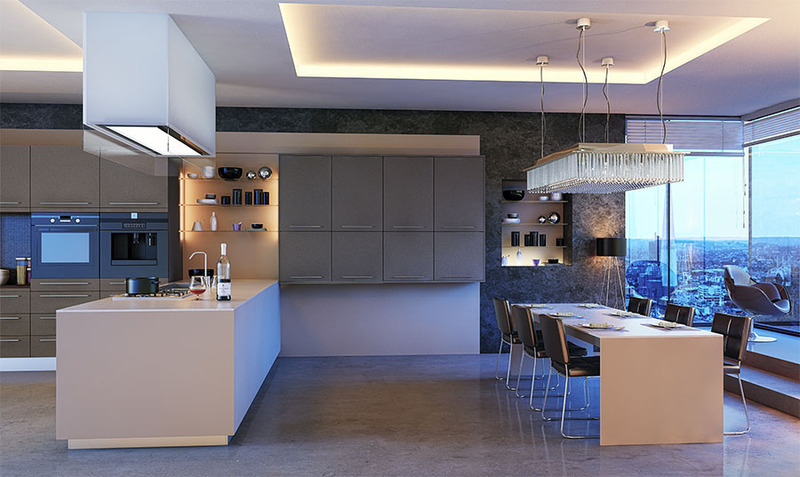 At the commencement of your new kitchen, we project manage your job from start to finish. At the completion of your job we will also do a final walkthrough with you to make sure that your completely happy with everything. 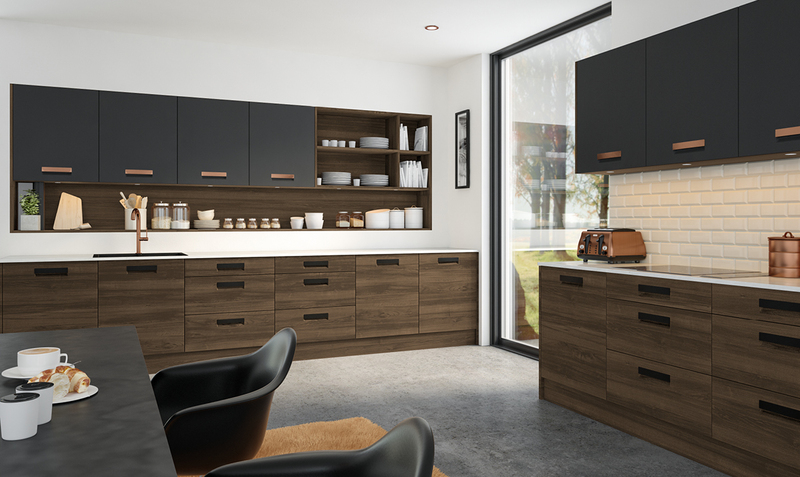 When your new dream kitchen is fully installed and complete, we make sure that you then don’t have to worry about cleaning it. 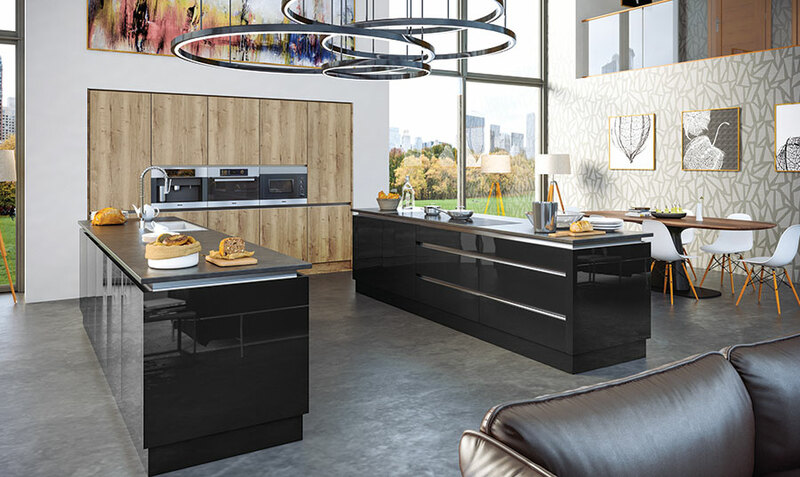 We take the stress out of having to clean your brand new kitchen by providing a professional cleaning service with every kitchen we fit, this includes cleaning the inside of the cupboards and drawers. 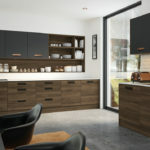 The allows you to simply start enjoying your new kitchen after the disruption of the installation. We further remove any stress with our unique handover pack. We register all your new appliance guarantees for you so don’t have to. 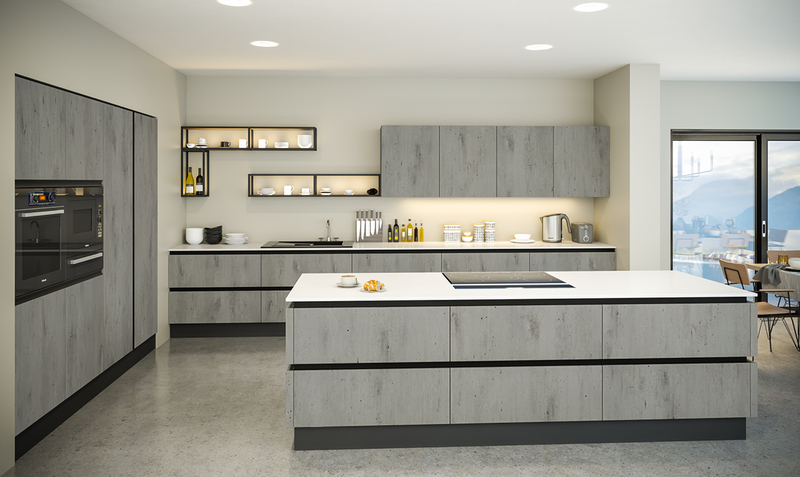 We then put all your paperwork into your handover pack for you.We also include any cleaning or care instructions which will help to keep your kitchen looking its best for years to come.